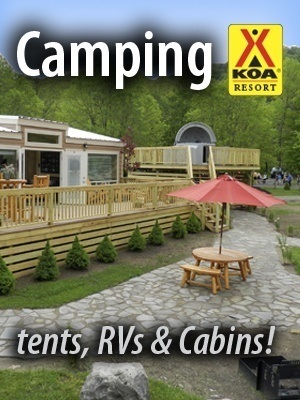 Welcome to the Herkimer Diamond Mines KOA Resort! 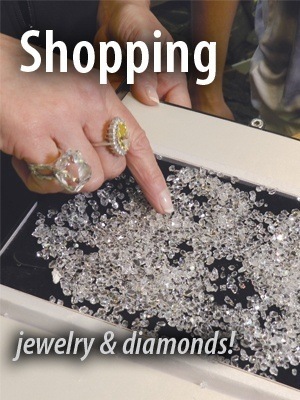 Visit us and prospect for your own Herkimer Diamonds, stay ​with us at our award-winning KOA Resort, enjoy a wood fired pizza at the Miners' Table or shop for Herkimer Diamond jewelry at our online store! 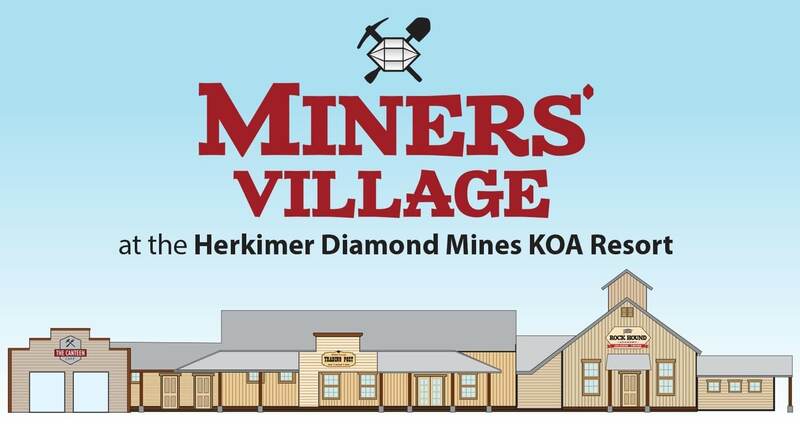 ​Visit us in 2019 and check out Miners' Village at the Herkimer Diamond Mines KOA Resort​​ featur​ing a new registration center​, cafe' ​and education center, along with a reclaimed 1861 special events barn! ​​​Stay in a tree house or an astronomy cabin with a high-powered telescope on an elevated deck! Along with a wide variety of lodging and camping options, our beautiful facility borders the West Canada Creek. 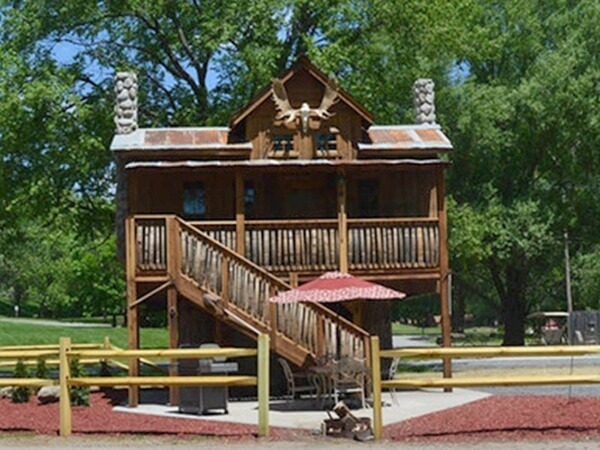 This offers our guests world class trout fishing, tubing, and other recreational activities right on the property! Take a swim in in our sparkling diamond pool, or play a round of frisbee golf! ​We also offer a fully stocked camp store for your convenience. 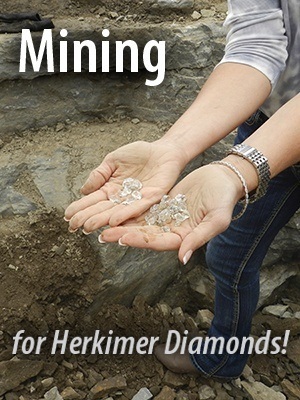 ​Directly across from the KOA Resort is the World Famous Herkimer Diamond Mines. They’re beautiful, fun to find and the whole family can dig for them. 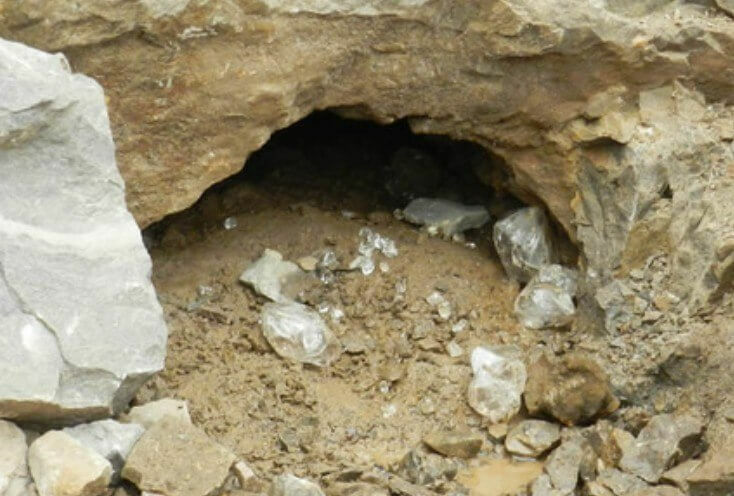 Actually quartz crystals, the stones were faceted by nature half a billion years ago. ​You keep everything you find, so grab your goggles and hammer and start digging for diamonds! 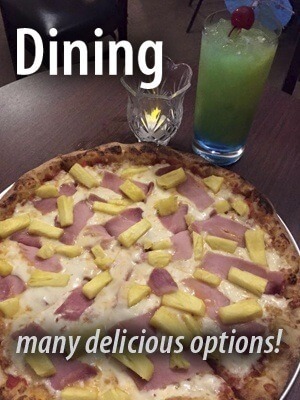 ​Grab a bite to eat at our on site dining options including The Canteen Cafe', Prospector's Pavilion or ​Miners' Table restaurant. 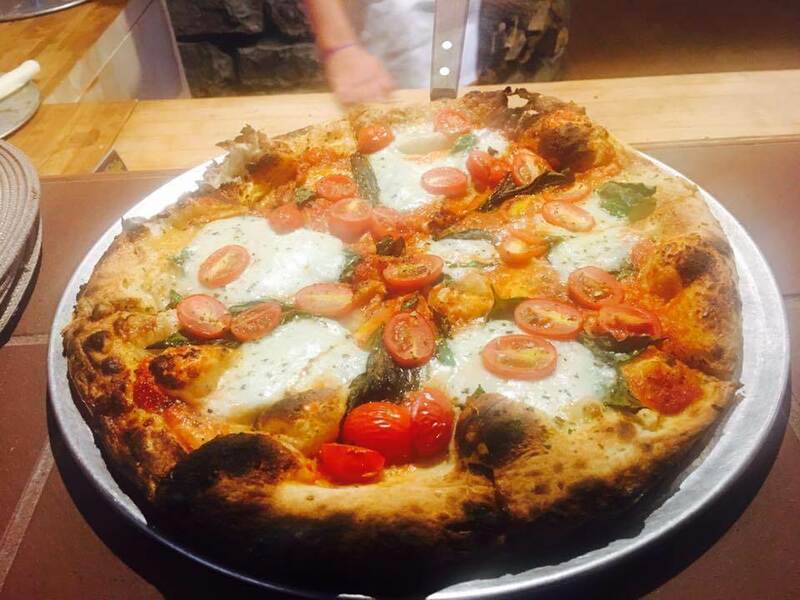 We offer variety of ​delicious choices and convenience, including wood fired pizza delivery to your camp site on select evenings! 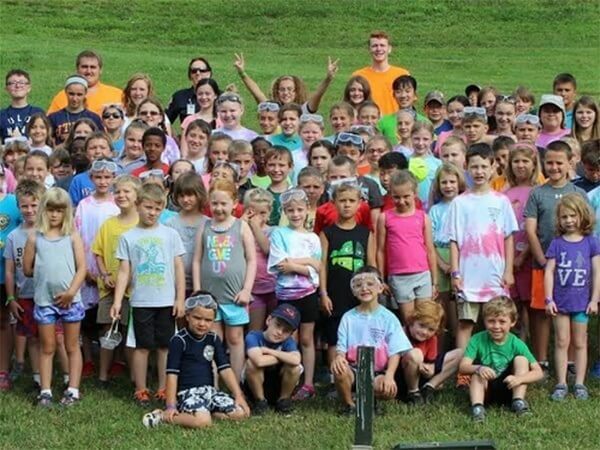 ​​R​ock, Gem and STEM Camp!